What type of iPad user are you? 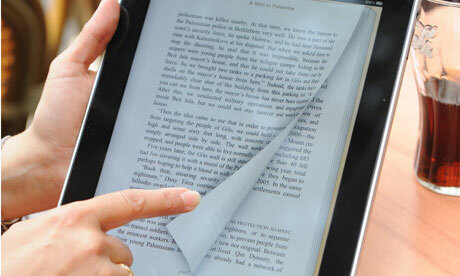 Do you mostly use your iPad for consumption purposes or creation ones? I would argue that the vast majority of the public will fall into the consumption category. There is no doubt that the iPad is an amazing consumption device. With apps such as YouTube, iBooks, Safari, iTunes tv shows and movies, and all the various “reader” type apps, one could stay on the iPad all day gaining information, or simply being entertained. People are cutting the cord on cable, choosing instead to stream their tv shows through outlets like Hulu (US only) and Netflix. Most of the people I know who own an iPad will fall into the above category. They love their iPads to view photos (taken on their other cameras), read ebooks, or even undergo professional development through learning networks through blogs, Twitter and other social media outlets. I would consider my iPad usage as 60% consumption 40% creation. Think about how it divides for you. Do you have any other ideas for creation using the iPad? I'd love to hear about them the comments! I will soon be covering these apps in the near future, and how they can best be utilised in the classroom. Create a photo collage using Collage or Pic Stitch, make a neon ‘painting’ using Glow Draw, scupt using 123D Sculpt, write a comic strip in Strip Design, do a drama using Sock Puppets, compose using Reactable or Pattern Music (in addition to Garage Band! ), use Talkapella or Songify to create Study Materials, write and illustrate a story using Storyrobe or SonicPics, make a multimedia illustration using Visualize, share a podcast using AudioBoo, create a step-by-step illustration using Educreations, and write a book using Book Creator. Thanks for replying with so many more ideas and apps! I have tried Songify and the kids loved it! Creating songs by just “saying” a couple sentences was a lot of fun. I am a creator…. How about creating music videos with your grandkids… using pics, movies, their own stories.. and ANIMOTO! I am a creator…. My grandkids and I create travel journals, tutorials, digital story books…. 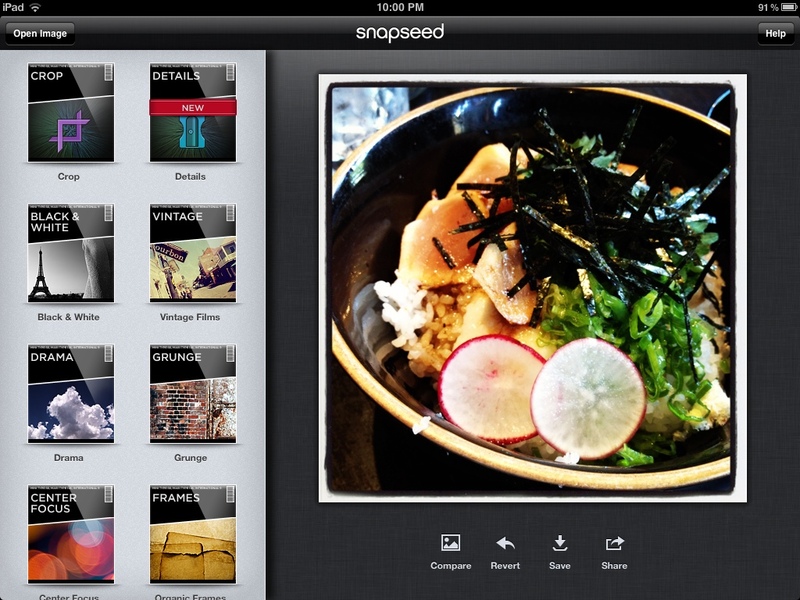 using APPs like …..
Evernote, Penultimate, and their favorite….. ShowMe! and they are all under 9! These are great ideas. Thanks for the comment and sharing! Yes, kids learn fast! My 22 month old can already unlock an iPad, find the folder with her apps on it, and change between apps without any help! This whole Mac/PC = content creation and iPad = content consumption dichotomy is false in my opinion. The examples you list are all good to counter-act this myth – and there are many more examples for how the iPad is great for content creation, such as designing your own font or conceptualizing your ideas through mind mapping. However, I think what we really have to do is to abandon this dichotomy. When I am reading on my iPad, it is as much content generation (idea creation) as it is content consumption. Also, this whole dichotomy is based on a mis-understanding of what the iPad is, or what it aims to replace (hint: not the PC). The big issue is how we are going to integrate the iPad with our other devices in a workflow of content consumption and content creation. And with other devices I am talking not only about the PC, but also analogue technologies such as pen and paper. I have written a longer post about these thoughts at http://www.joachim-scholz.com/academipad/2012/04/23/ipad-or-laptop/. Feel free to check it out and leave me a comment what you think. You leave readers with some good things to reflect upon, Jo. Thanks for commenting! Here’s hoping that the pen and paper technology will remain with the kids in the future! I made a great app for teaching music with the iPad. I’d like to share it with you. Here is a free download code you can redeem in iTunes: P3FAJLM6WW6X. The name is Scale Tapper and it is great education app for teaching scales and chords because it let’s you visualize as well as listen to how music is constructed.